Crossroads provides the financing and maintenance you need for the independence you deserve. Whether you own a small fleet of on-highway trucks or are a fleet of one, we can tailor a financing solution to fit your needs and your budget. As leaders in the commercial vehicle industry and our flexibility as a full service finance company, we are ideally suited to fleets. From fleet management to pricing, our Fleet Credit and Fleet Service teams provide the individualized service that larger fleets require. Crossroads Equipment Lease and Finance has designed a program to help carriers and drivers find success. Low weekly payments and no down payment will allow drivers to be profitable and take their first step toward owning their own equipment. 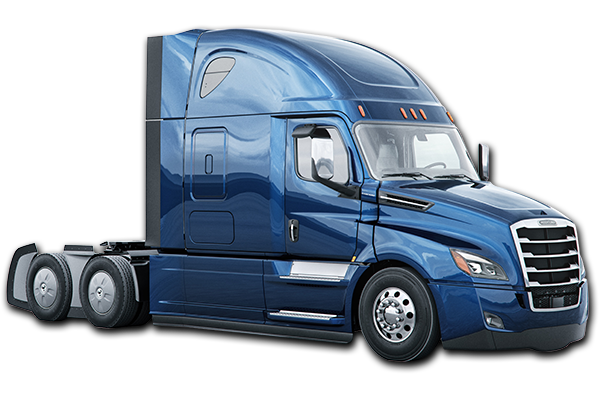 At Crossroads, we offer finance and lease options that encompass the entire truck – not just the chassis. From dump trucks to heavy-haul tractors, our vocational vehicle financing is truly comprehensive. We understand that vocational truck operators use their vehicles as a business tool.